Email agent about 7 Kennedy Street, MAYFIELD TAS 7248. Are you searching for an investment property returning 6.5% to either commence or add to your portfolio? 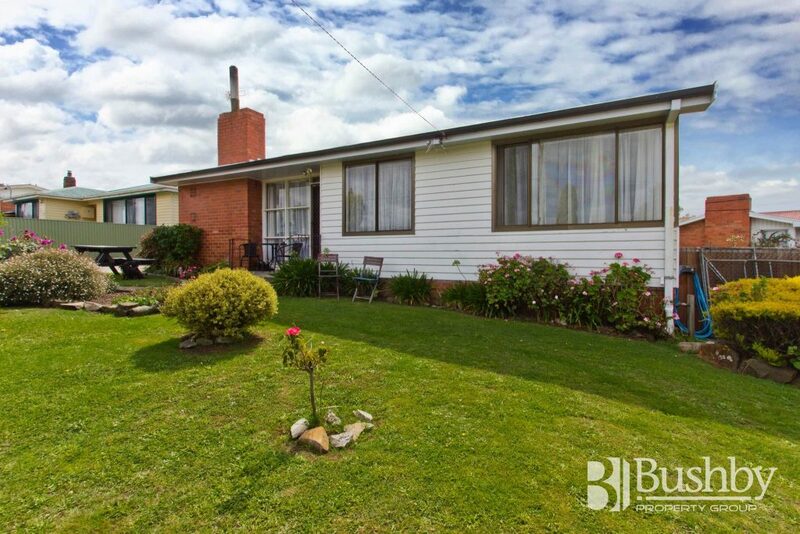 This very neat and tidy three bedroom weatherboard home may just be the one you’ve been looking for! A wood heater keeps the lounge and living room comfortably warm on these cooler nights with a functional kitchen and dining room adjoining this area. The master bedroom enjoys a large built-in robe with the bathroom and separate toilet centrally located to service all three bedrooms. The fully fenced rear yard is ideal for pets and/or children and has a single carport along with a connecting workshop. Only a short drive to the University and all the facilities at the vibrant Mowbray Shopping and Business Centre. 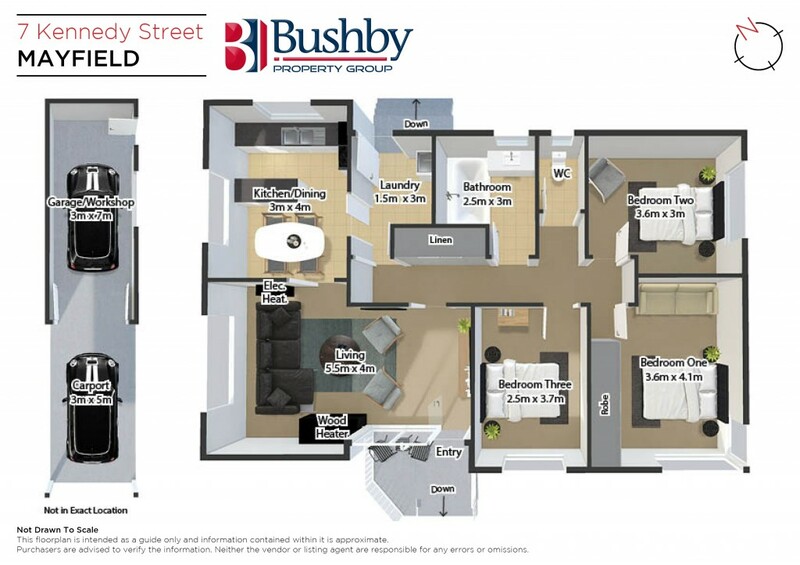 Leased through until September 2019, this makes for a terrific investment opportunity!